Lufthansa Technik Budapest Kft. 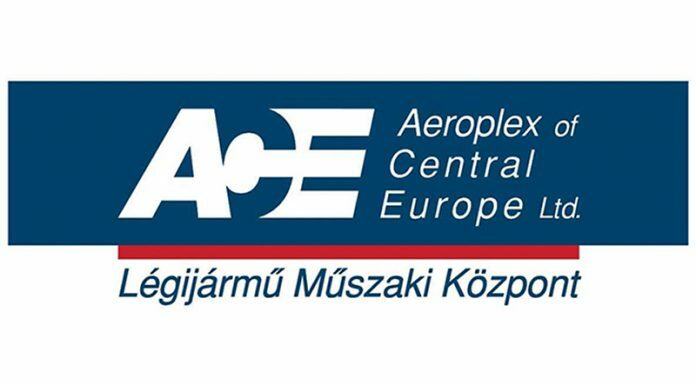 is currently seeking Licensed B1 Aircraft Mechanic(s) For Line Maintenance for our location in Budapest, Hungary. Troubleshooting, problem-solving occurring in the assigned aircraft area. Determine the related action in close contact to Line Maintenance Manager and other lead technicians. Ensure a high standard of quality, housekeeping, health and safety and tool care.